Quality Industries is a Woman Owned Small Business that welcomes the opportunity to provide procurement solutions to our Federal Government customers. 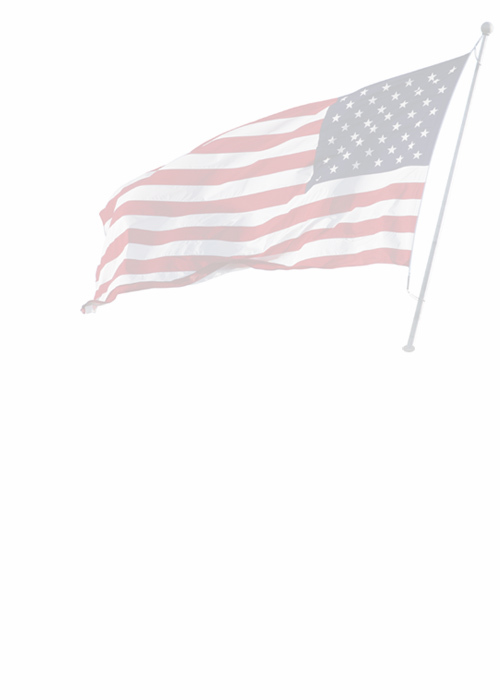 We are proud to offer thousands of high performance American made products designed to save you time and money. Quality Industries can participate in Micro Purchases, Simplified Acquisitions, and Full and Open Bidding. 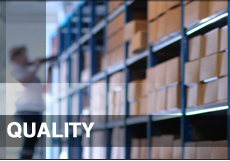 Let Quality Industries provide you with solutions to your next procurement problem.